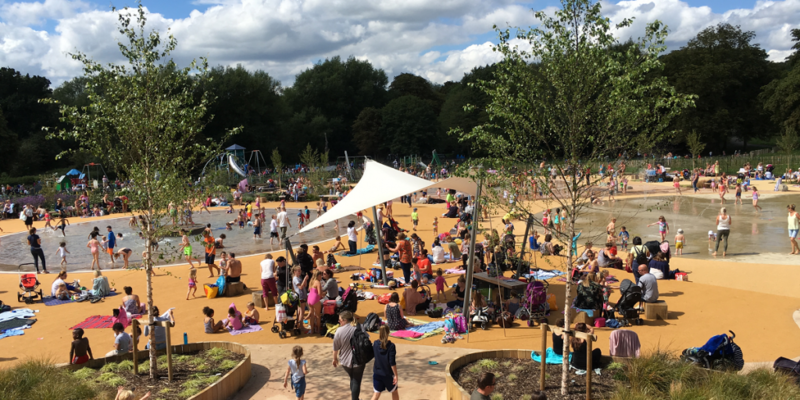 LUC is an award-winning environmental consultancy providing landscape and urban design, planning, impact assessment and ecology services to a wide range of public and private sector clients. ‘With a track record of over 50 years and a team of more than 130 skilled professionals, we bring a passion for the environment and a determination to achieve sustainable development on behalf of our clients. Find LUC on our Registered Practice Directory.